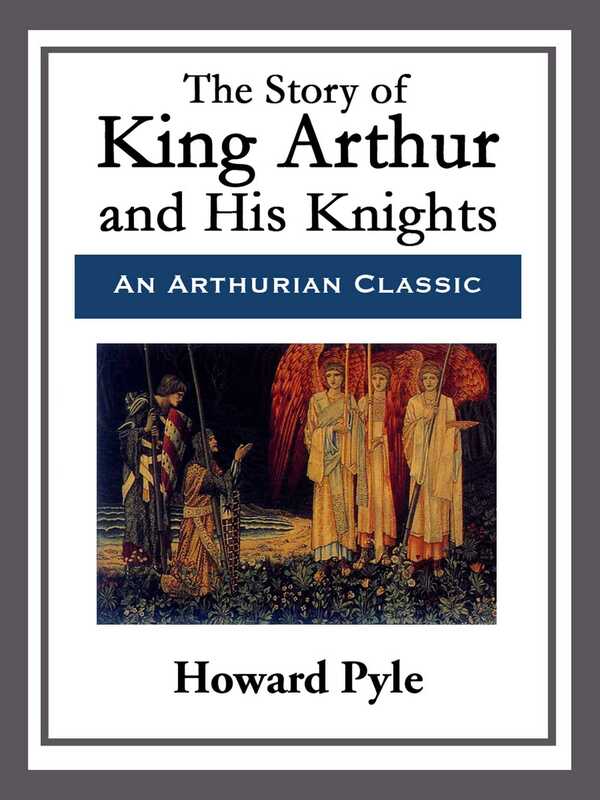 I believe that King Arthur was the most honorable, gentle Knight who ever lived in all the world. And those who were his fellows of the Round Table-taking him as their looking-glass of chivalry-made, altogether, such a company of noble knights that it is hardly to be supposed that their like will ever be seen again in this world. Wherefore it is that I have had such extraordinary pleasure in beholding how those famous knights behaved whenever circumstances called upon them to perform their endeavor.